NCC truly desires to help you solve your roofing issues. 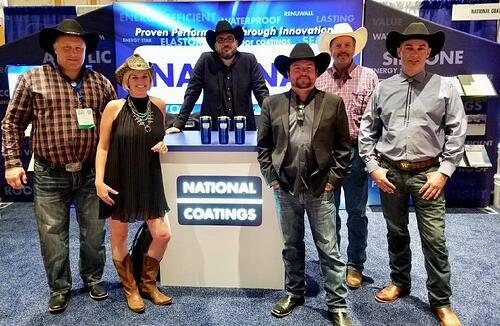 We have a knowledgable team of sales representatives (with great personalities too) located across the United States to help you wherever you are located. Click here to find your local representative. Our customer service team will work directly with you, assigning a representative to specially help you throughout your roof maintenance, restoration, or new construction project. NCC will send a roofing technician to your building to resolve your roofs' unique aging/failing situations. 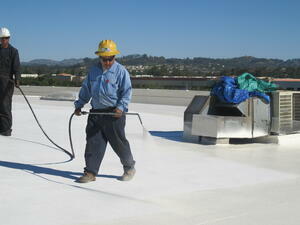 Our Approved Applicators are trained and specialized in our roof coating products. We have a team of nationwide applicators willing and able to serve you throughout the country. For more information, visit our warranty page on our website.